It’s now a month into 2015 and it’s time to reflect on all the delicious beer that was had in 2014. That’s right people, welcome to my 10 Favorite Beers of the year! Any of these beers would certainly be good enough for me in a moment of brew-neediness. 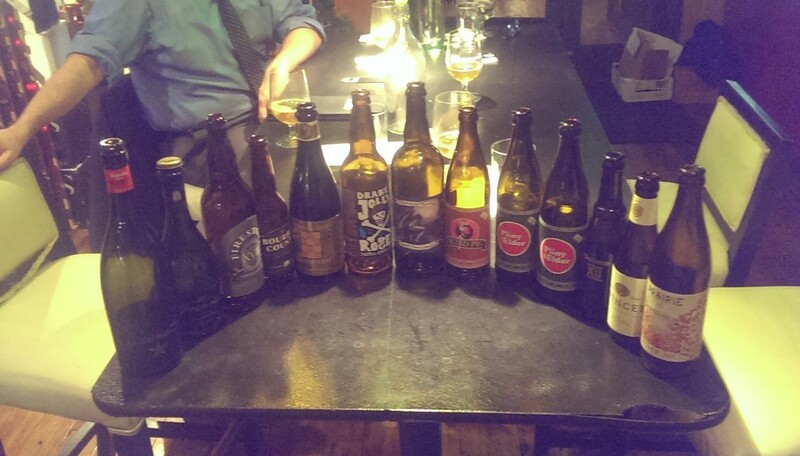 This entry was posted in Beer and tagged Belching Beaver, Bourbon County, Firestone Walker, Goose Island, Hamilton Family Brewing, Hangar 24, I Need a Beer, Jolly Pumpkin, Southern Tier, The Bruery, Three Floyds, Top 10, Valiant Brewing Company, Wesvleteren XII on January 25, 2015 by Andrew B.